This is a guide for researchers to showcase resources on Métis history, culture, language, genealogy and more. Welcome to the Métis Studies research guide. This is a guide for researchers to showcase resources on Métis history, culture, language, genealogy and more. We would like to acknowledge the traditional territories of the people of the Treaty 7 region in Southern Alberta, which includes the Blackfoot Confederacy (comprising the Siksika, Piikani, and Kainai First Nations), the Tsuut'ina First Nation, and the Stoney Nakoda (including the Chiniki, Bearspaw, and Wesley First Nations). The City of Calgary is also home to the Métis Nation of Alberta, Region III. Source: Peter Beszterda, Gabriel Dumont Institute Collection. According to the 2016 Canadian Census, 587,545 Canadians self-identified as Métis. As Lawrence J. Barkwell describes in Metis Legacy, "the ancestors of today's Métis Nation were the children of the unions between North American Aboriginal mothers and European fathers. They developed into a distinct people with a group consciousness necessary to promote their collective causes." The Métis National Council adopted the following definition of Métis in 2002: "'Métis' means a person who self-identifies as Métis, is distinct from other Aboriginal peoples, is of historic Métis Nation Ancestry and who is accepted by the Métis Nation." 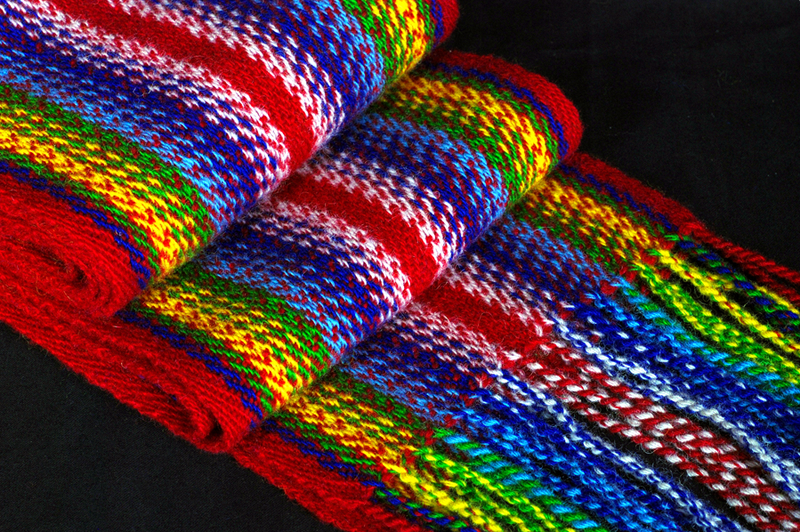 More about the culture & identity of the Métis can be found here. Métis, metis, métis, or Metis? As the development of the Métis as a people is varied, so too is the language used to identify them. Further, as there is no official written lexicography for Michif, the language of the Métis, there is varied spelling and capitalization for words such as Métis. You may come across examples of these in conducting research; scholars often have a preferred version of "Métis" and will have an explanatory note indicating why. 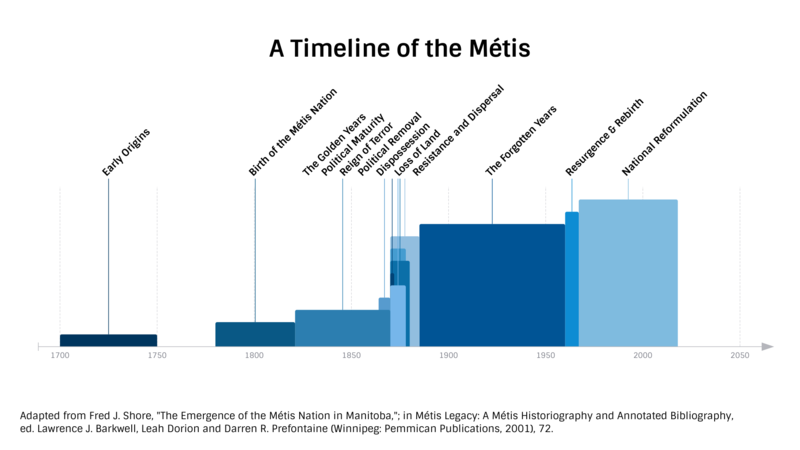 In this guide, "Métis" is used to be consistent with the preferred use of the Métis National Council and the Government of Canada. When conducting a search for resources, please note that capitalization or accented letters (i.e. "e" vs. "é") will typically not affect results. This podcast features a discussion between Library and Archives Canada’s Métis researcher William Benoit and Janet La France of the Saint-Boniface Historical Society. They discuss the roles their respective institutions play in providing individuals with a means of unraveling their ancestry and their identity. This guide was created in 2018 by Ellen Forsyth.